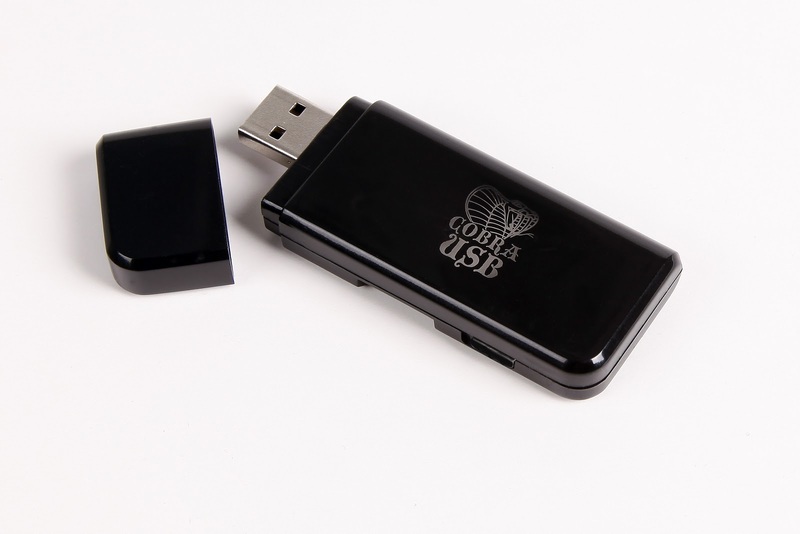 Today the Cobra USB Team has posted a new version for their dongle firmware. Check out the download link and changelog below. - Added initial support to play PSP games in iso format. Please read the user manual for instructions. The emulator is not perfect and it currently fails in saving/loading data, but there are several games playable at full speed. We've fixed some bugs in the emulator, and it loads now more games that it originally did. In the future, we will continue to improve the compatibility of the emulator and fix the savedata issue. - A new version of cobraflash has been released, and is required to install firmware 4.0, that uses a new format. You can find it in the download section. Drivers remain the same, there is no need to update them. New update format is more secure against bad writes, and it will be compatible with cobra updater for PS3 which will be released along with firmware 4.1.